Founded in 2009 by Humanities Tennessee, Chapter 16 seeks to provide comprehensive coverage of literary news and events in Tennessee. In April of 2016 they approached me looking to both refine and update their existing site. In addition to their list of upgrades, there was also the matter of migrating over 2,000 posts from a Drupal based site. 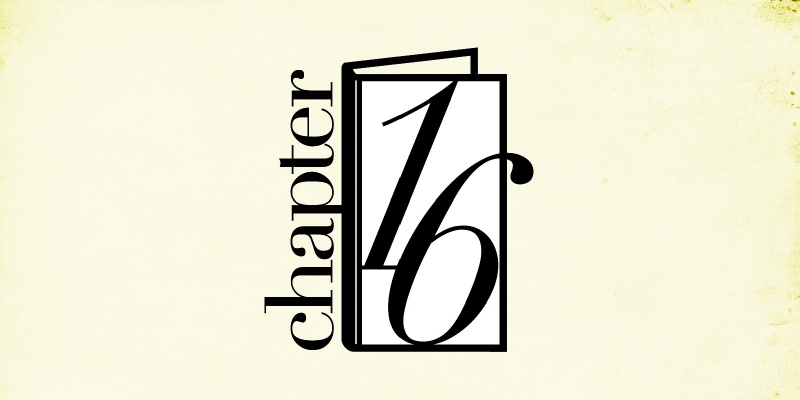 Over the course of the next several months I worked with Chapter 16 first to refine their design. We kept much of their previous color scheme, but brought in bolder typography and more whitespace, all wrapped in a fully responsive template. The content was imported by the excellent WP All Import, which took a custom formatted Drupal XML file, and gave back perfectly formatted custom post fields. A long time ago Cameron Moll said that good designers redesign, but great designers realign. This saying has stuck with me over the years, and what can I say, I had a great time realigning this project.